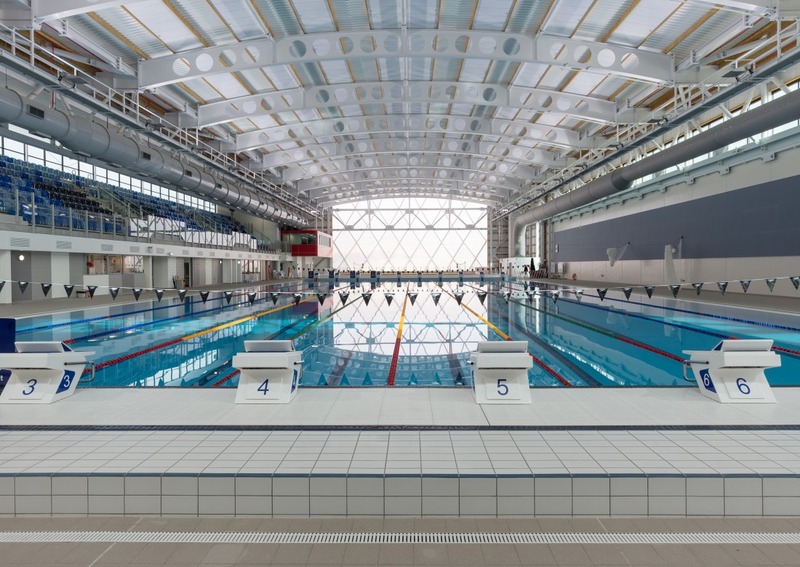 Permanent spectator seating for up to 700 viewers, with capacity to expand up to 5000 by removing two demountable walls. 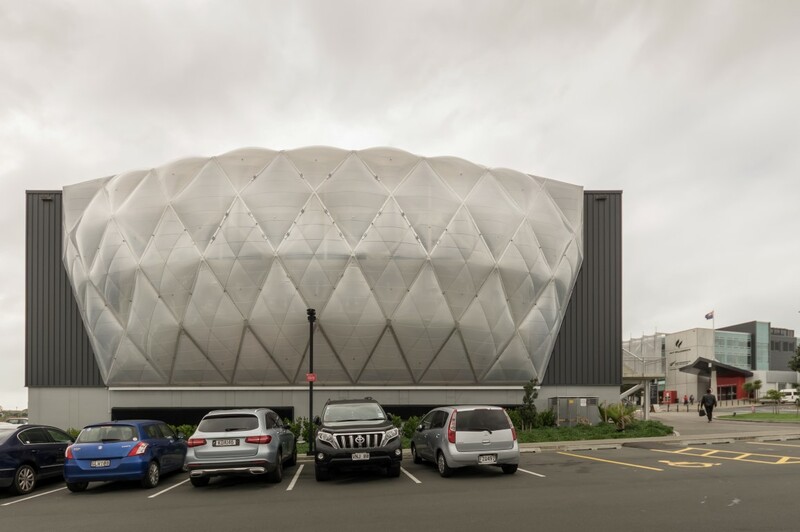 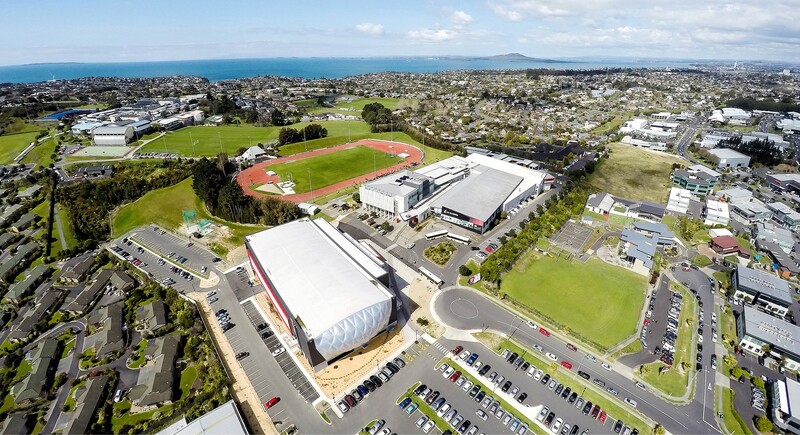 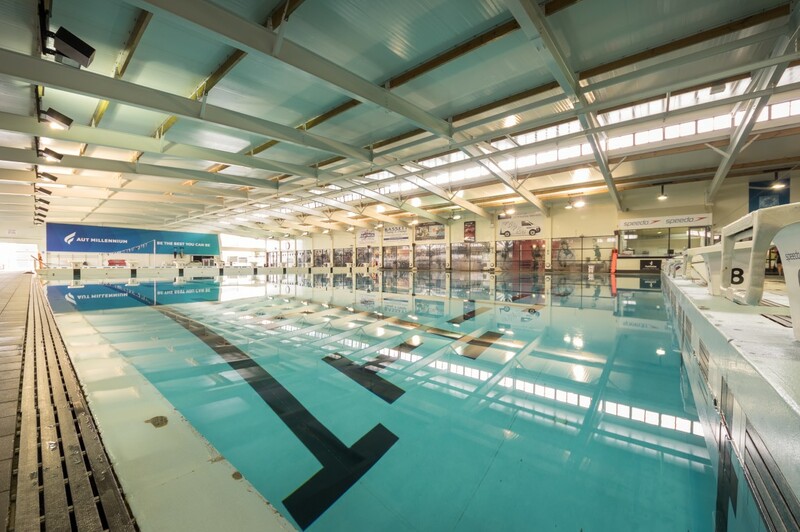 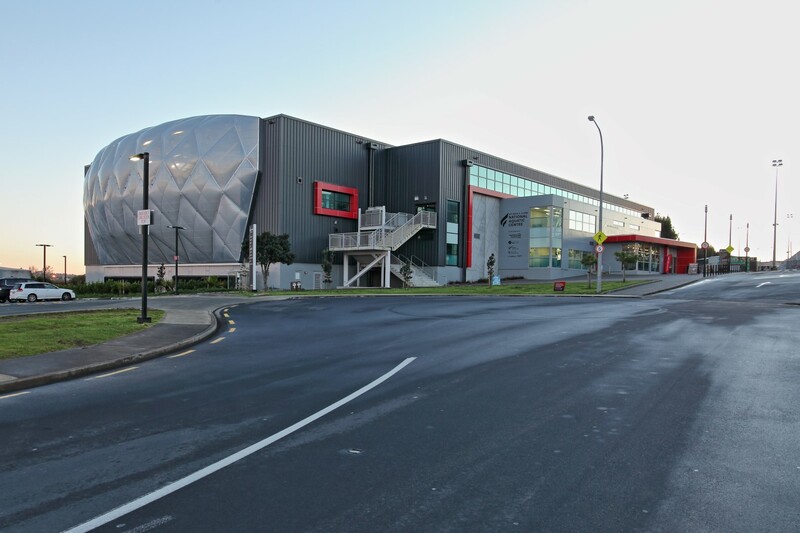 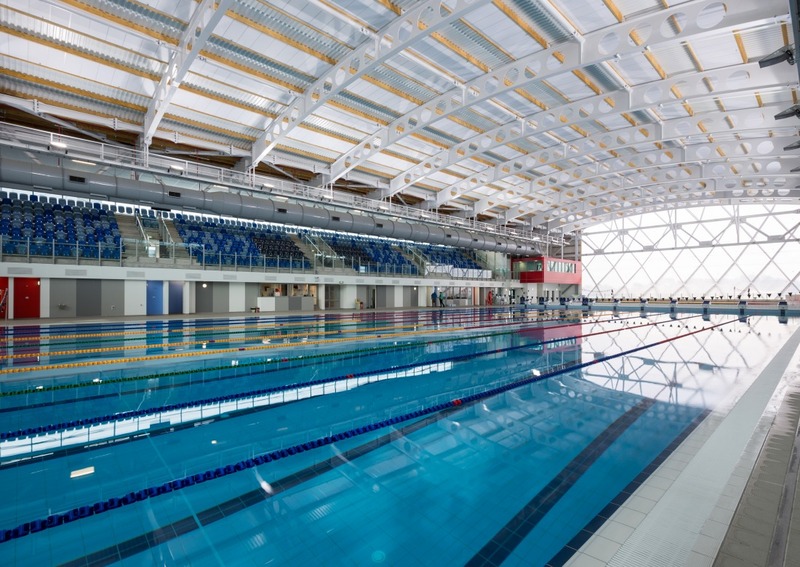 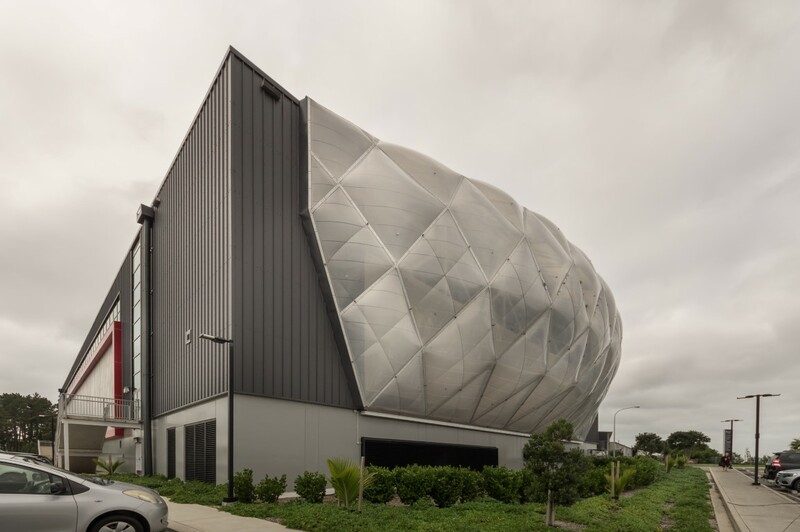 During the project, the client also negotiated three minor projects within the facility -alterations to Powerzone Gym, Throw field, and HPSNZ training centre. 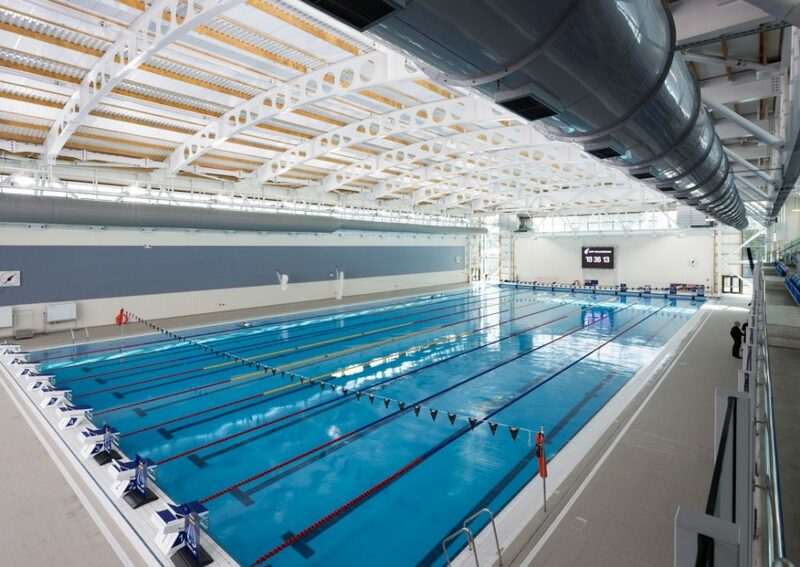 This project involved multiple stakeholders as well as constant public use, tight budgets and tight time frames. 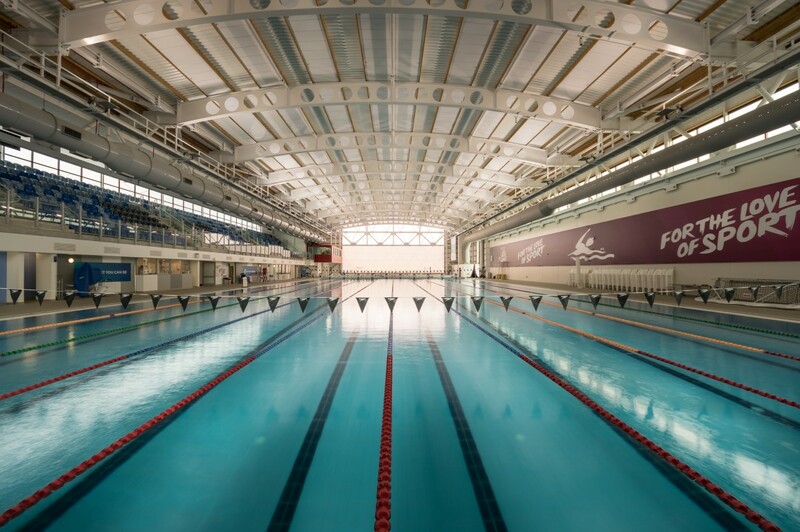 Argon’s performance was exemplary and all Stakeholders were very impressed and grateful of the efforts of Argon Construction.